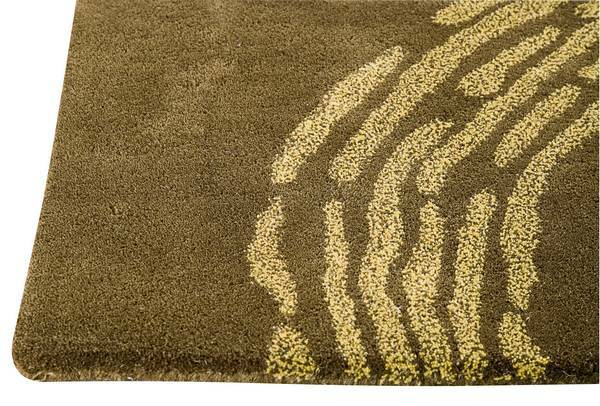 MAT The Basics Pamplona Area Rug - Olive Green - Swatches may be available. Hand Tufted. Contemporary. Abstract and simply wonderful, the Pamplona has an upscale air about it that could be ideal for a foyer way or loft kitchen. 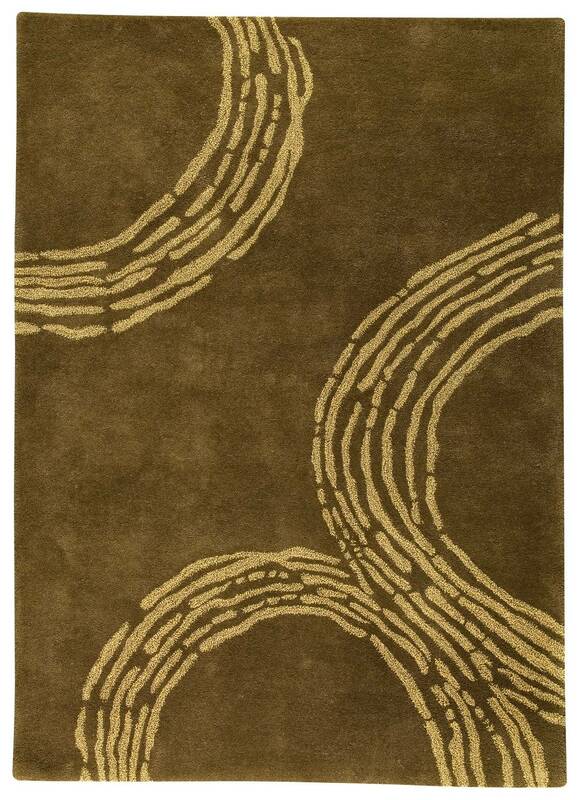 Adding a rug like the Pamplona instantly updates the feel of a room with minimal investment. Artisan handmade using pure wool, this design can be ordered in additional size and color alternatives. 90% wool, 10% cotton. Pile height is 0.5 Inches Made in India. 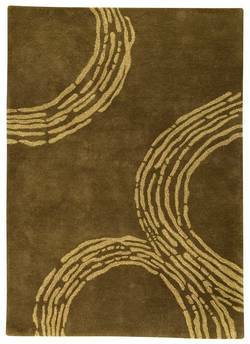 MAT The Basics Pamplona Area Rug - Olive Green 5'6"x7'10"
MAT The Basics Pamplona Area Rug - Olive Green 8'3"x11'6"